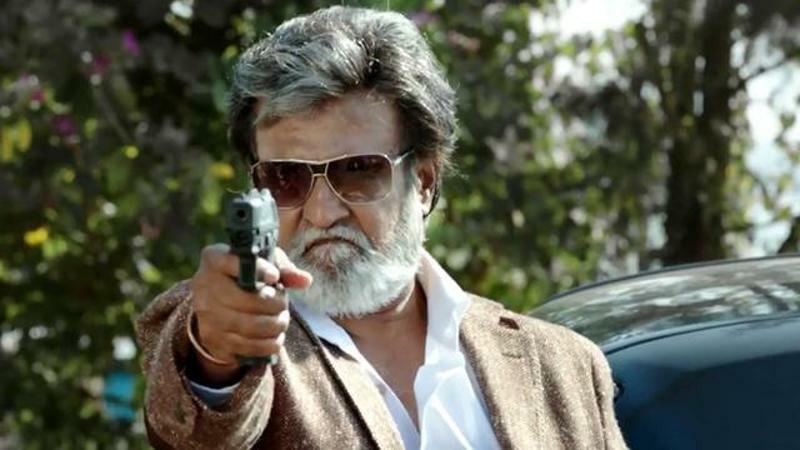 Superstar Rajinikanth’s much awaited crime-action movie Kabali enjoyed tremendous run in its early weeks. Now with time it has slowed down but due to immense excitement of fans, heading almost steadily in its dominated region Tamil Nadu. Being year’s much awaited Tamil offering, it has been released with massive buzz and hype across the globe. As expected it witnessed exceptional response and shattered many existing records of south Indian cinema. Despite mixed reviews of critics as well as moviegoers, Kabali entered in 200 crores club nationwide with its Tamil, Telugu & Hindi versions. It received overwhelmed response from audience in south as well as north regions of India. From overseas market too, it reported quite impressive business. In the opening week, Pa. Ranjith’s directorial witnessed terrific occupancy through out and did the business of 149 crores including 110 crores of weekend and 39 crores of weekdays. In the second week, it recorded usual drop but remained decent and raked the business of 44.45 crores including 29 crores of weekend and 15.45 crores weekdays. Then in the third week, it had new Tamil release Thirunaal in opposite but still it managed to minted the amount of 13.65 crores including 9.70 crores of weekend and 3.95 crores of weekdays. 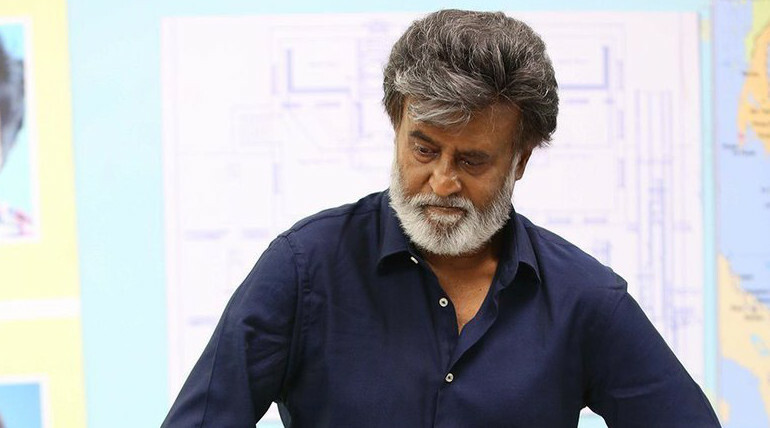 Now Kabali is running in its fourth week and due to new releases witnessed an average response in the weekend. On its 4th Friday, it did the business of 0.50 crore with slight fall than previous day. On the next day, being Saturday it recorded little rise and minted the amount of 0.75 crore. On the last day of weekend i.e. Sunday it reported little more higher response and added the amount of 0.95 crore to its account. 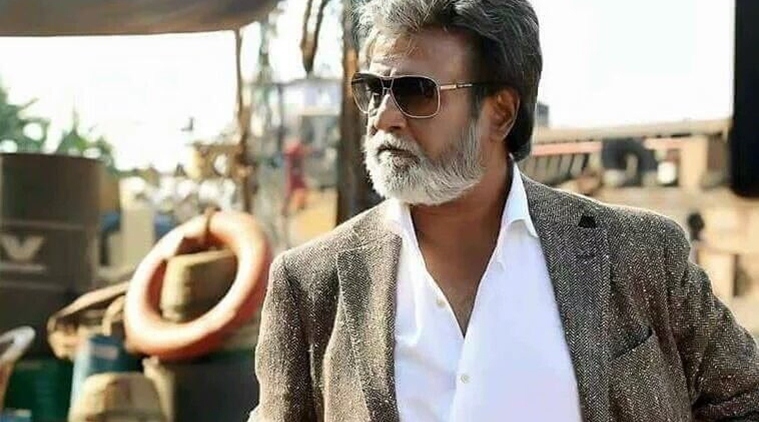 With this, total domestic collection of Kabali till its 4th weekend has become 209.30 crores.